The horrific conclusion of the epic battle between the heads of rival organizations the IGO and Gourmet Corp. spells disaster for the entire world, and the sun sets on the Age of Gourmet. 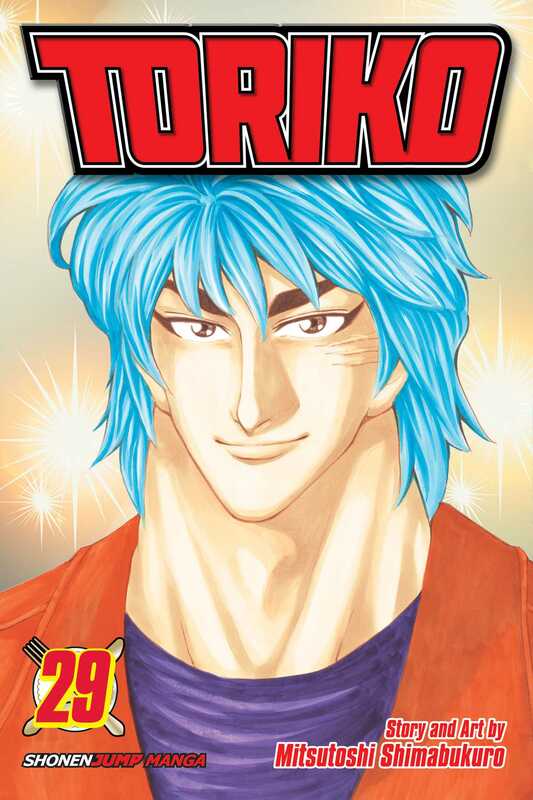 Having lost his appetite for life, Toriko wanders the world. Meanwhile, Toriko's chef partner Komatsu finds a new purpose…at Gourmet Corp.